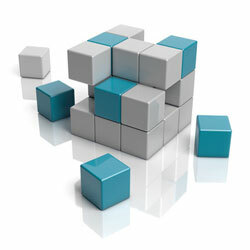 We offer full-cycle development services for web, mobile and desktop. Our main line of activity is to develop customized application software covering the entire responsibility of performing the initial system study, design, development, implementation and training. The application software is totally customized to suit the client’s actual work requirements. ALFA team adapt Agile methodology in software development, Scrum is the most popular way of introducing Agility due to its simplicity and flexibility. Scrum emphasizes empirical feedback, team self-management, and striving to build properly tested product increments within short iterations. Agile development methodology provides opportunities to assess the direction of a project throughout the development lifecycle. This is achieved through regular cadences of work, known as sprints or iterations, at the end of which teams must present a potentially shippable product increment. 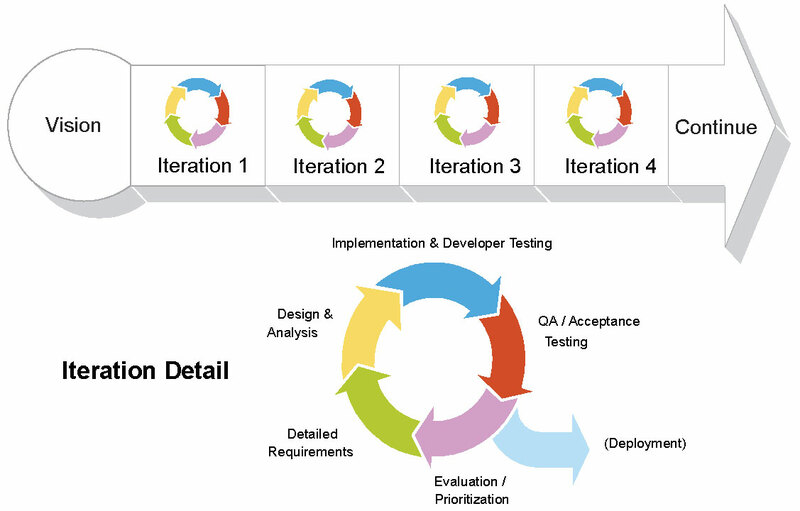 By focusing on the repetition of abbreviated work cycles as well as the functional product they yield, agile methodology is described as “iterative” and “incremental.” In waterfall, development teams only have one chance to get each aspect of a project right. In an agile paradigm, every aspect of development — requirements, design, etc. — is continually revisited throughout the lifecycle. When a team stops and re-evaluates the direction of a project every two weeks, there’s always time to steer it in another direction.